“UKRPOLIMERKONSTRUKTSIYA” is a company with 100% Ukrainian capital, the leading domestic producer of plastic pipes and fittings for water pipelines, gas pipelines, sewerage, irrigation systems, fire extinguishing systems, telecommunication systems, as well as for mining, metallurgical, fuel and energy, chemical and other industries . Name Limited Liability Company “UKRPOLIMERKONSTRUKTSIYA“, abbreviated to “UPK” LLC. 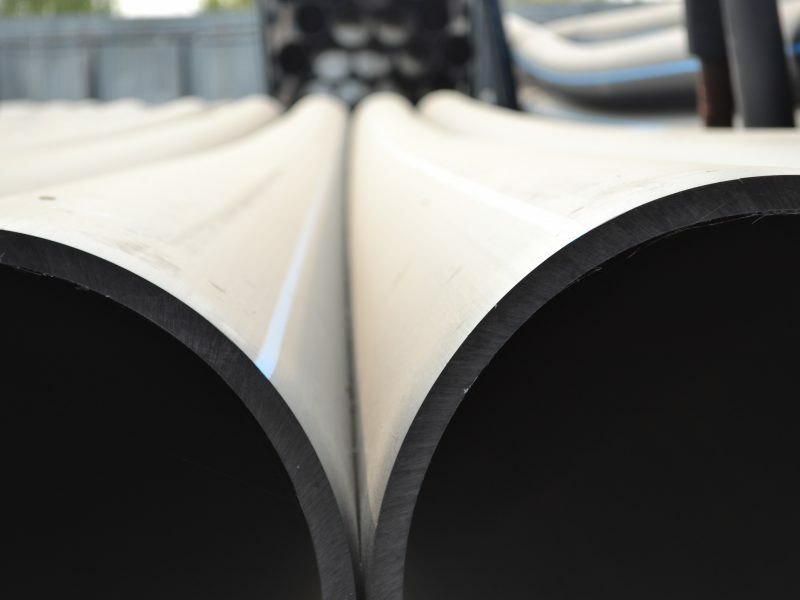 “UKRPOLIMERKONSTRUKTSIYA” produces pipes with a diameter of up to 630 mm and is rightly considered to be one of the largest companies of such profile in Ukraine, it occupies strong positions in the pipe market, delivers its products to CIS countries and far abroad. The company owns its own brand. The brand “UKRPOLIMERKONSTRUKTSIYA” is one of the most famous and recognizable among the brands of Ukrainian manufacturers of modern products for construction purposes. The central office is located in Kyiv: 02093, Ukraine, Kyiv, str. Boryspilska, 26D. The production complex is located at the following address: 07500, Ukraine, Kyiv region, Baryshivsky district, town. Baryshivka Str. Torfyana, 28. The plant is equipped with 7 modern extrusion lines that produce plastic pipes with diameters of 10-630 mm. 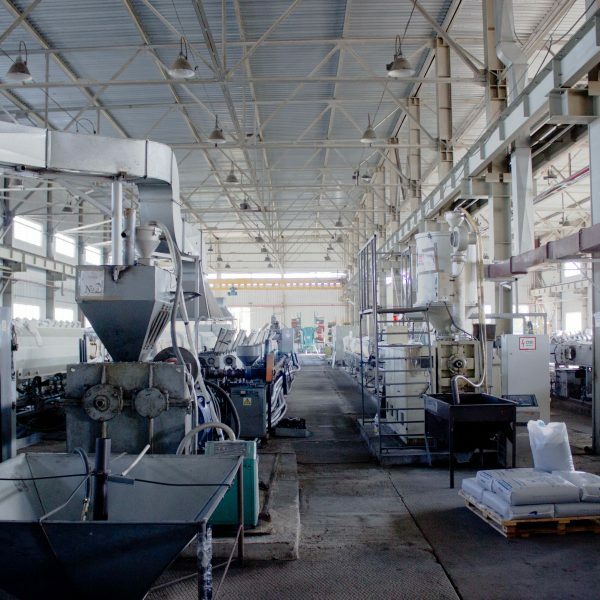 Production facilities of the enterprise allow processing more than 8000 tons of polyethylene per year. The total territory of the factory complex exceeds 6.5 hectares. Warehouse areas – more than 1000 square meters. M.
The presence of its own trucking division allows Ukrpolymerkonstruktsii to deliver products to consumers promptly. The laboratory of the plant is fully equipped with the necessary test equipment, conducts incoming control of polymer compositions, as well as a set of required acceptance and periodic tests of the products. 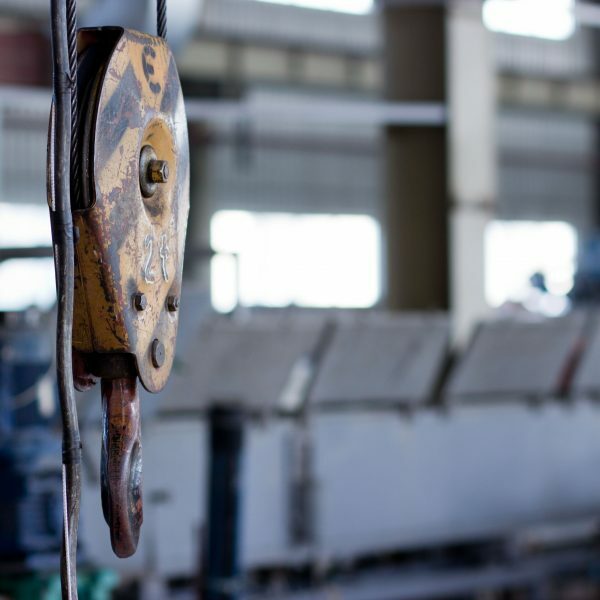 The plant’s OTC operates within the framework of a certified ISO 9001 quality management system. The company has passed all the necessary procedures for assessing compliance, confirming suitability and expertise, possesses all required permits, certificates, sanitary and hygienic conclusions and technical fitness certificates. Realization of production is carried out by the commercial division of the company – Limited Liability Company “TRADE HOUSE UKRPOLIMERKONSTRUKTSIYA”. 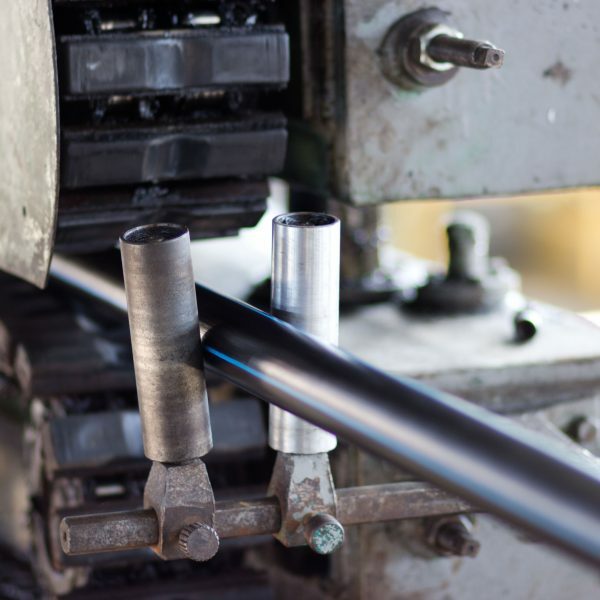 We use materials from the world’s leading polyethylene producers, members of the international association PE100 +. The predicted service life of such pipes reaches 100 years. Customers are the main asset of our company, their needs are always in the focus of our attention. 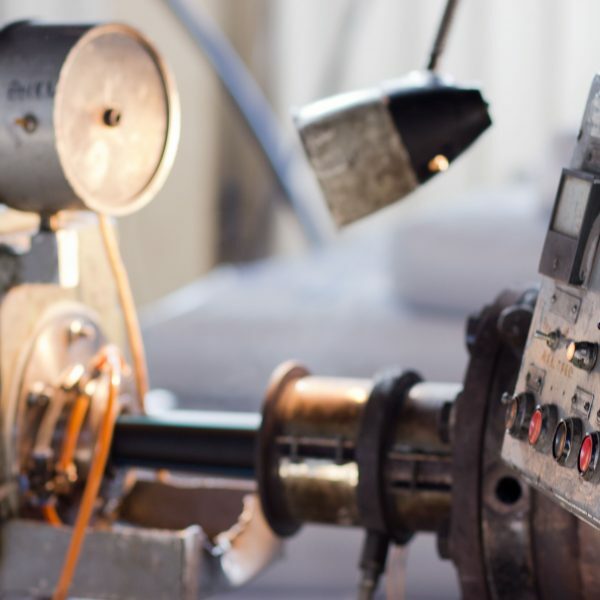 We strive to satisfy the needs of customers, providing complete solutions for engineering networks, we provide consulting, design, assembly, delivery, installation. Cooperation with our company is a guarantee of sustainable development of the client’s business, the growth of its competitiveness. Quality is the unconditional priority of UkrpolymerConstruction. The quality of our company’s products is guaranteed by qualified personnel, raw materials from leading manufacturers – members of the Association PE100 +, modern technologies, high level of management, customer-oriented, constant contacts with independent organizations for certification and quality control of products. The testing laboratory is equipped with modern equipment and performs both input quality control of raw materials and quality control of finished products. Not only all acceptance, periodical, but optional tests are performed according to the DSTU. The laboratory was certified in accordance with the requirements of the State System for Standardization and Certification “UkrSEPRO” (Certificate of Attestation No. PT-134/120 dated 13.04.2012, issued by SE “Ukrmetrteststandard”). Qualification and motivation of our employees are considered by us as the most important factors of efficiency and social responsibility of the company. Providing high professional level, continuous development of personnel, creation of conditions for self-realization of employees are the most important priorities and directions of our company’s activity. We create a basis for trusting cooperation with regular customers and our employees, we openly inform them about the principles of activity and development priorities of our Company. We strive to develop following the standards of corporate social responsibility (CSR). We consider CSR as an integrated tool and a means of improving management effectiveness. The Company’s activities in the field of CSR are closely linked with the business strategy and is one of the important factors of its sustainable development. 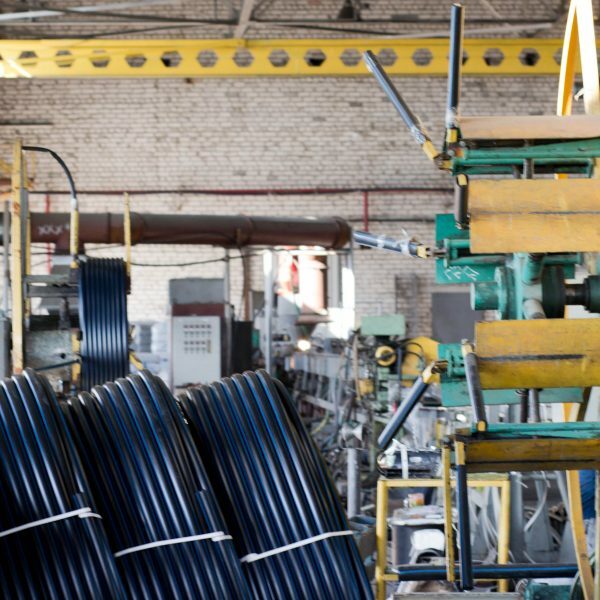 1) Ukrainian Association of Manufacturers and Builders of Polymer Pipelines. Promotion of polymer products, intended for use in the construction industry. The Association is an interbranch union of production enterprises, institutions, organizations of water supply and sewerage, research, design, repair and construction and other enterprises of various forms of ownership, united for the purpose of constant coordination and unification of production, scientific and other types of activities to address issues of providing the population Quality drinking water and industrial water, wastewater, effective wastewater treatment, ecological state of water resources Protection of Ukraine.